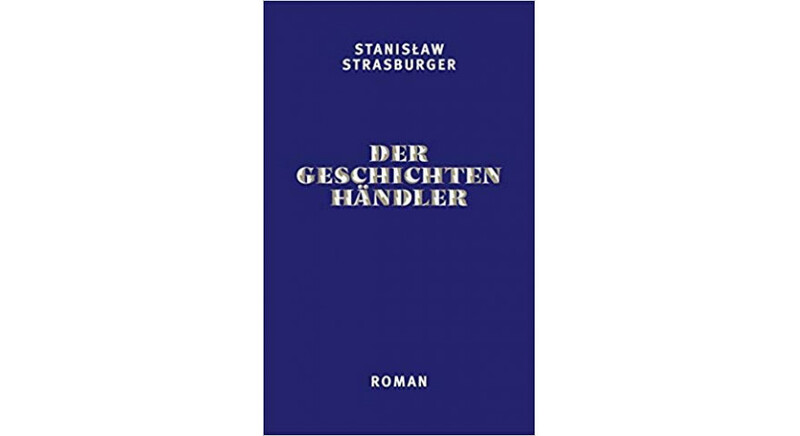 In Germany, the translation of Handlarz wspomnień (‘The Story Seller’) was published. The book was translated by Simone Falk. The publication of the work by Stanisław Karski was supported by the Book Institute as part of the © POLAND Translation Programme.